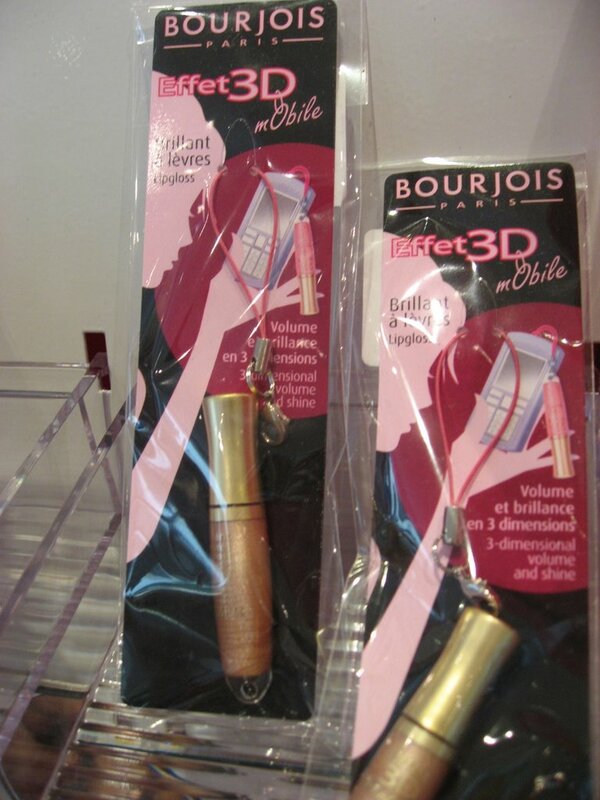 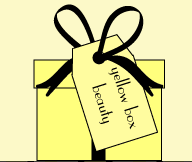 We’ve seen it with clothes, handbags and shoes, now Yellow Box Beauty brings the element of surprise to your makeup too. Focusing on ‘finding brands that are either new to the spotlight or may be on the verge of being the next “it” thing’, the company offer a makeup or beauty product from a hot new brand delivered to your door once a month. 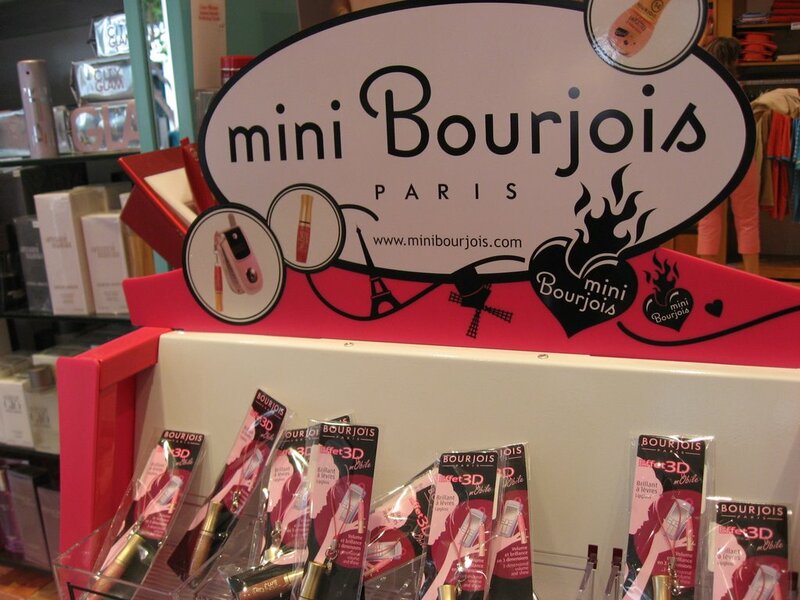 Each month a different brand is spotlighted on the website, and alongside the product you receive are different offers such as gifts with a purchase or discounts on orders.